On that particular day, the famous Spencer's family walked into St. George's Castle, drawing everyone's attention. 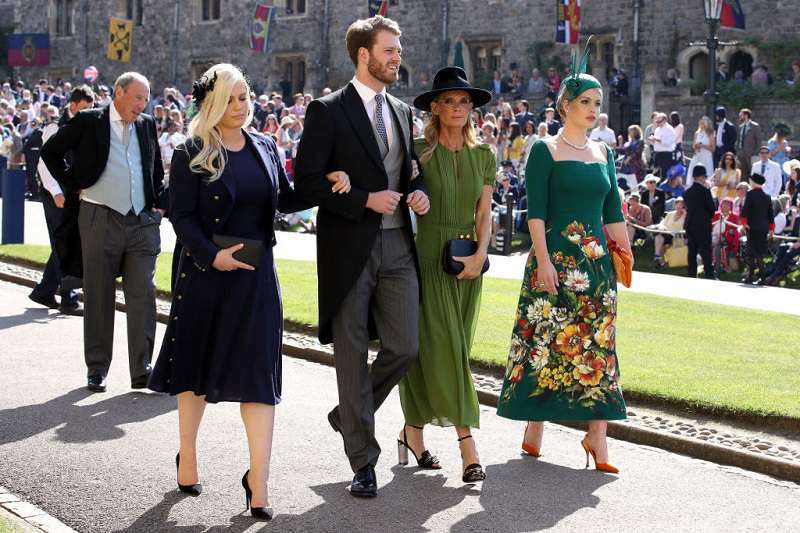 Though the entire family looked stunning, royal fans couldn't resist keeping a close watch on Lady Kitty Spencer - Charles Spencer's daughter. The 28-year-old bombshell arrived at the Castle with her mother, Victoria, her brother, Louis, and her sister, Lady Eliza. Everyone couldn't help but cast a wary eye at the woman with sun-kissed hair, as there was something incredibly familiar about her. Here's everything you need to know about Lady Kitty Spencer - from her royal origins to family and philanthropic activities. Kitty Eleanor Spencer is Charles Spencer and Victoria Aitken's daughter. She was born in 1990. Although she isn't technically a born-and-raised royal family member, her cousins, Prince Harry and Prince William, are. More than anything else, royal fans across the world were stunned how much Lady Kitty Spencer resembles Lady Diana. After Princess Diana tragically passed away back in 1997, the world mourned the death of the People's Princess. 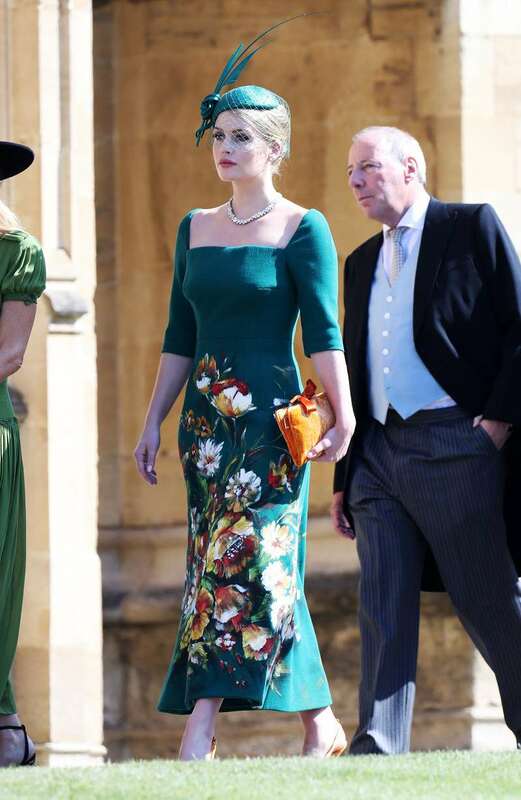 However, it seems that the family traits didn't fall too far from the tree - Lady Kitty Spencer resembles her aunt not only because of her beautiful facial features and same clothing style, but also due to her philanthropic ideas. It's uncanny! It's a little-known fact, but Kitty's life was flipped upside down after her aunt's sudden death. After the tragic accident, Kitty's father took the whole family to South Africa, where they hid from the limelight and the overwhelming media attention that made's Princess Diana's life so complicated. Charles Spencer's wife, Victoria Aitken, spent most of her days in the spotlight as a famous fashion model. Her daughter followed in her footsteps and has recently made a modeling debut. She has already worked with world-known designers, such as Dolce & Gabbana, even though she started just in 2017. Before turning to the modeling world, Lady Kitty Spencer studied literature, politics, and psychology at the University of Cape Town in South Africa. Later, Kitty obtained a Master's degree in brand management from the European business school at Regent's University in London. 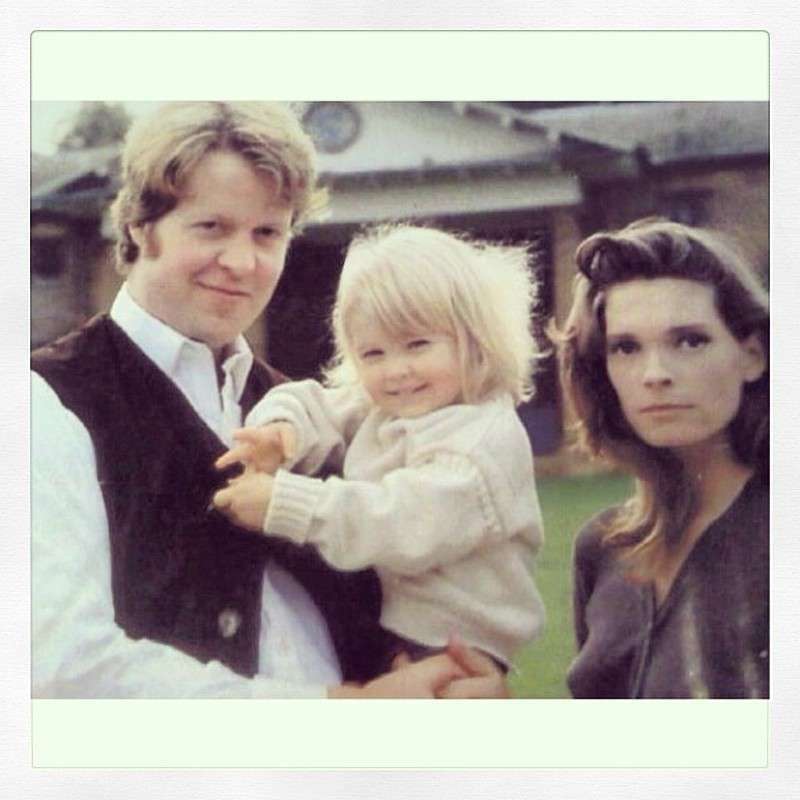 Kitty is the eldest of Charles Spencer's children, but she's the second niece of Princess Diana. The first was Emily McCorquodale - Diana's big sister's daughter. 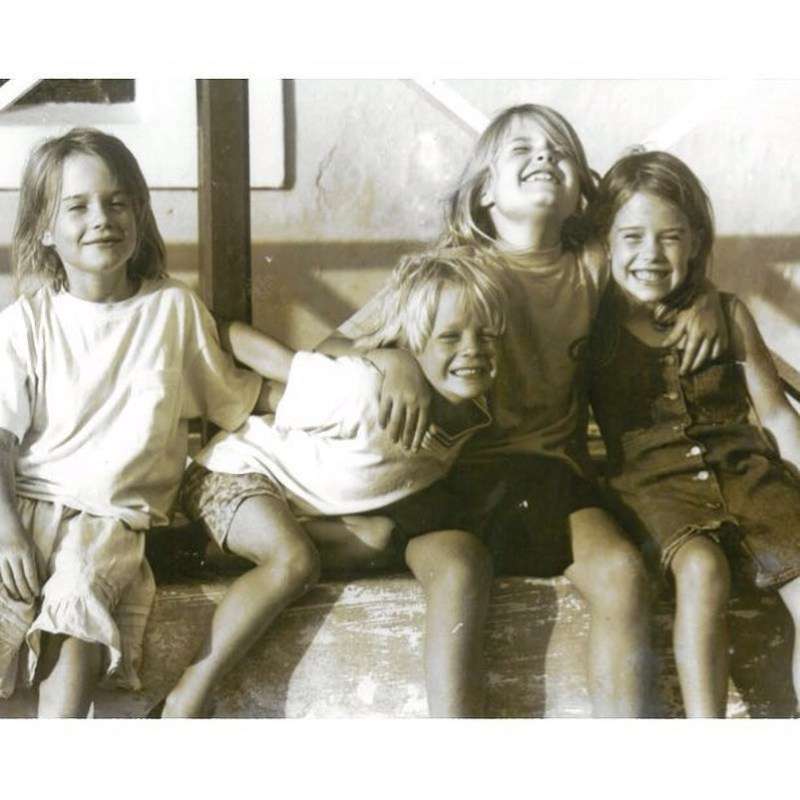 Kitty has two twin sisters, a younger brother, and even three half-siblings. She definitely knows what living in a big and friendly family is like. Though Kitty was growing up with quite a lot of fame and fortune, she knows how lucky she is to live such an incredible life. Lady Kitty Spencer uses this knowledge to give back to the country and the community she lives in! That's the reason Kitty is a devoted ambassador for homeless charity organizations. In the past, her aunt also worked with Centerpoint homeless charity. There are no doubts that the career of a model has a plenty of perks - especially considering countless travel opportunities! 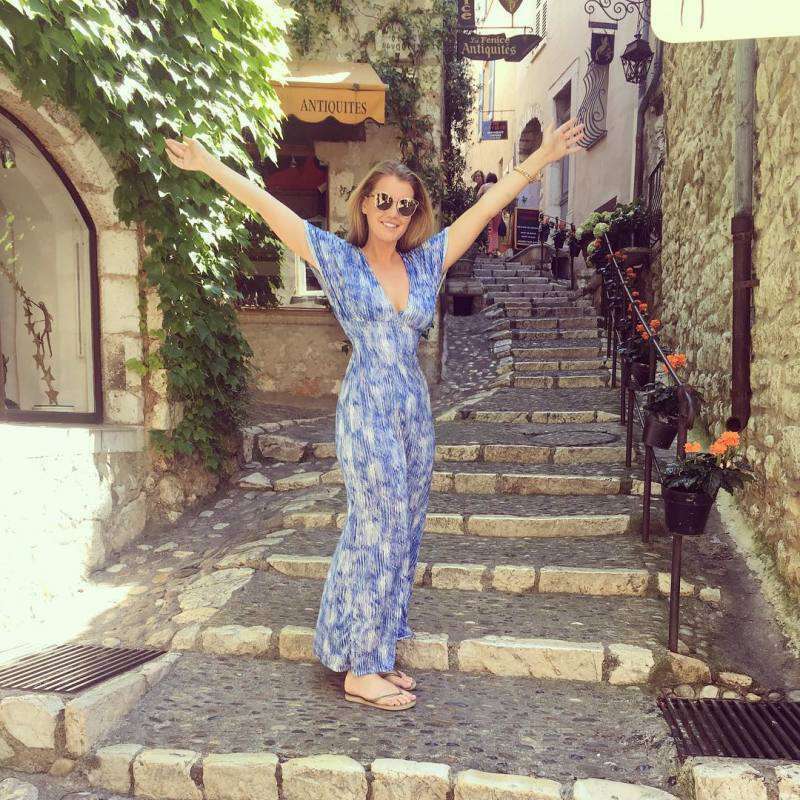 Kitty shares a wide range of her travel photos on Instagram. Just scroll down and enjoy some of them! Now you know some remarkable facts about Lady Kitty Spencer's life. 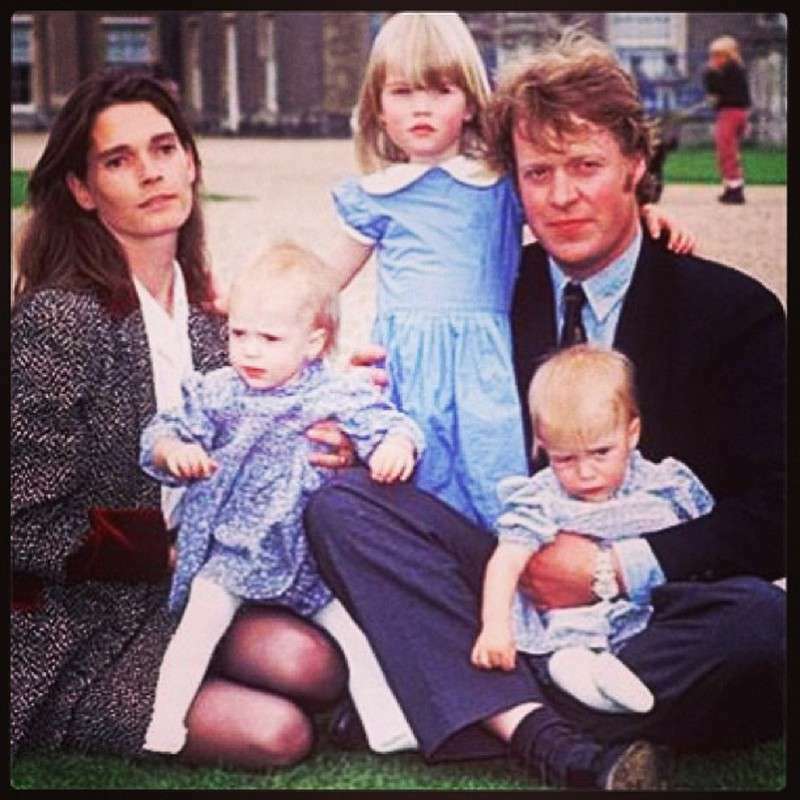 Share them with your friends to let them also get an insight into Princess Diana's beautiful niece's life.